I am joined once again by guitarist Paul Hindmarsh. Paul was my very first guest here on the show and I’m happy to conclude season 1 with him as my guest. 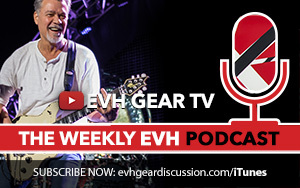 We’ll talk what’s new in Helix 2.6 firmware, Powercab discussion, some nice tasty playing from Paul and so much more. Thank you all for making our very first season an exciting one!